Kate Spade New York Rainwear - MAC 35"
Be beautiful on that blustery day wearing the Kate Spade New York® Deco Dot Rain Jacket. Hood attachment with drawstring cord and removable option for desired look and wear. Four front snap button placket. 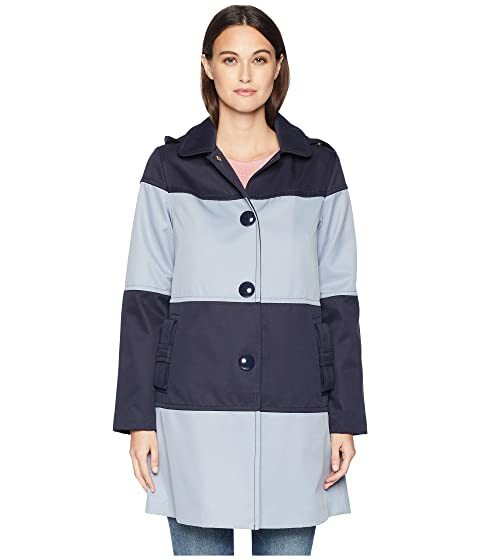 We can't currently find any similar items for the Rainwear - MAC 35" by Kate Spade New York. Sorry!